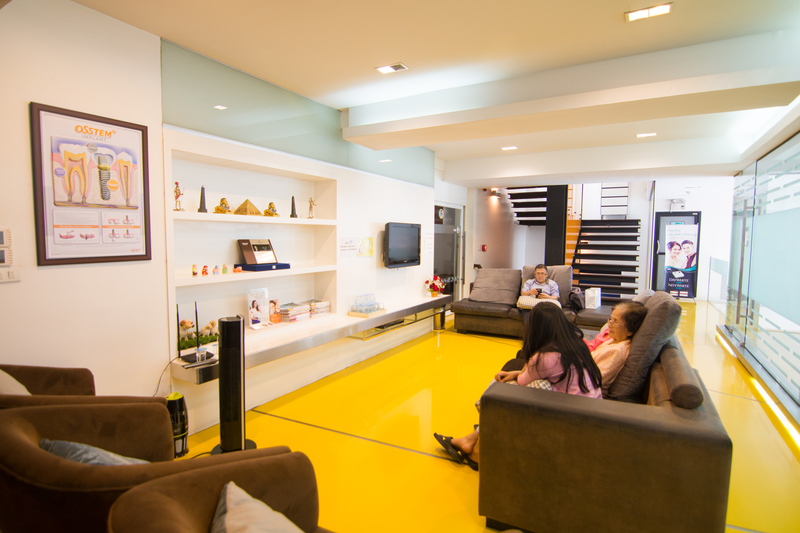 The dental clinic is located right in the heart of Chiang Mai. 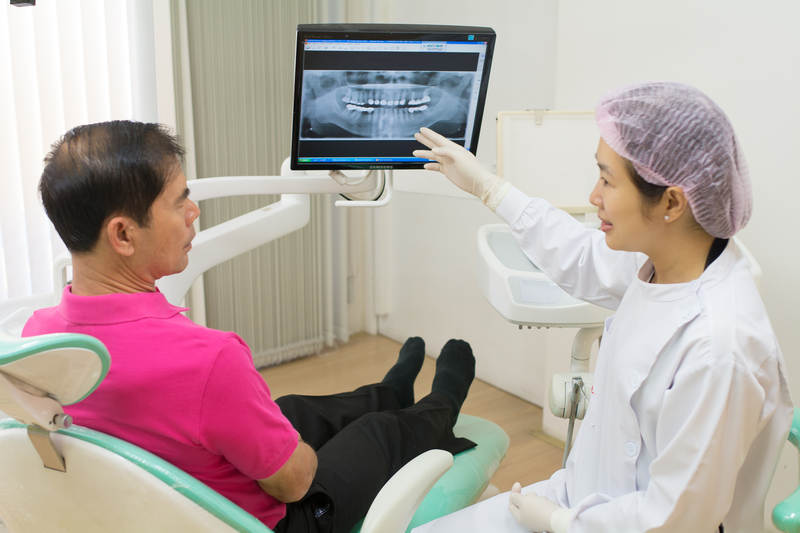 Our den tists and the entire staff are committed to providing our patients with the best care .We offer a full range of dental treatments to help you achieve your goals of ahealthy and happy smile.Our services include dental check up, digital x-ray, teeth cleaning, teeth whitening, dental fillings, root canal treatments, dental crowns, dental bridges, dental veneers, dental implants, and dentures. 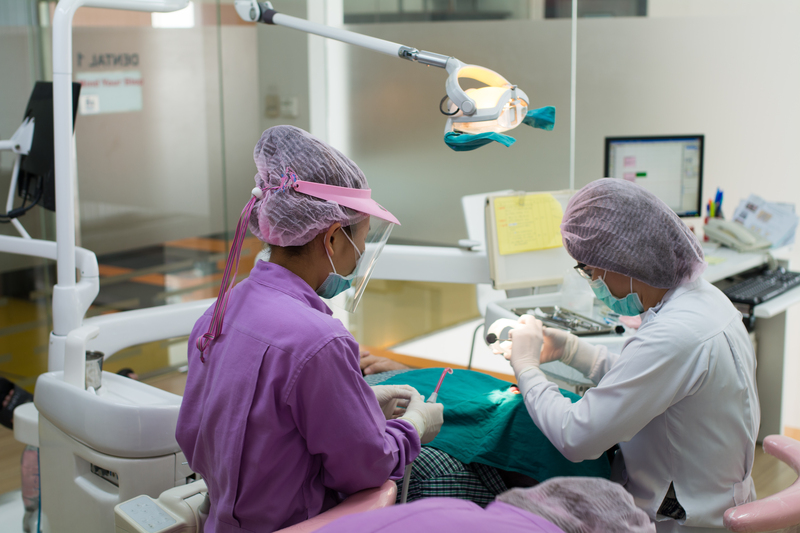 Elite Smile Dental Clinic has high standards of sterilization and fully equipp edwith advance dental technology. 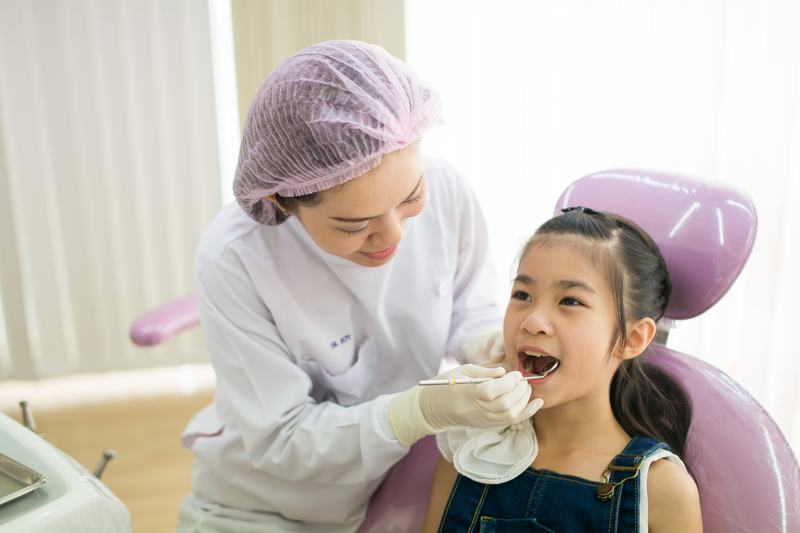 At Elite Smile Dental Clinic, we provide exceptionally high quality dental treatments at a reasonable price..